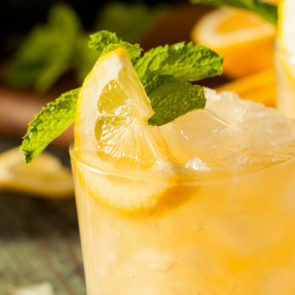 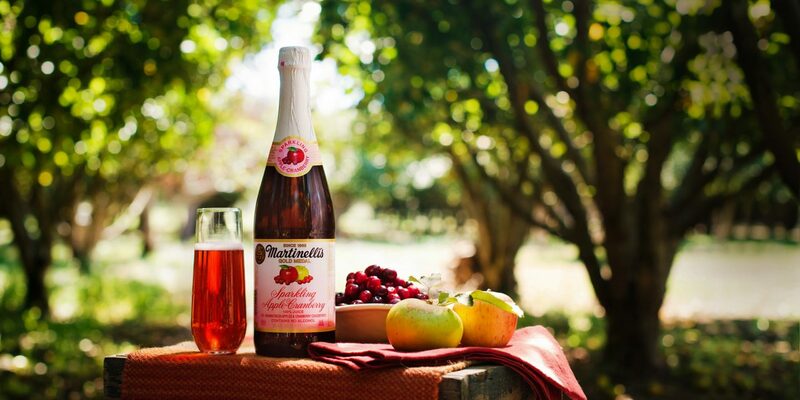 Tempt your taste buds with the most tart of our sparkling blend items. 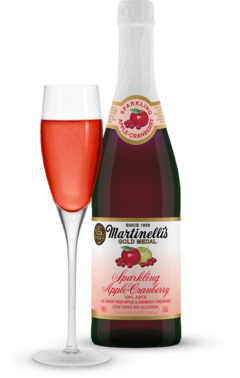 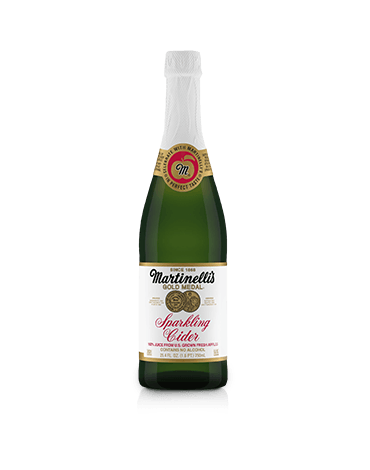 Our non-alcoholic Sparkling Apple-Cranberry blends the finest varieties of U.S. grown fresh apples with cranberry juice. 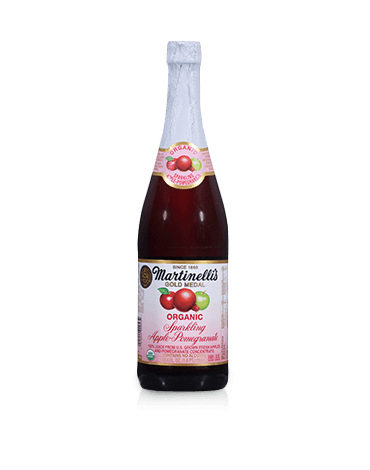 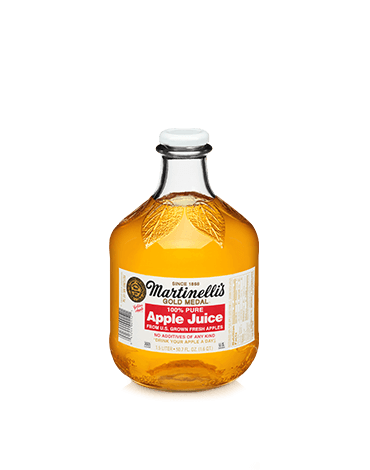 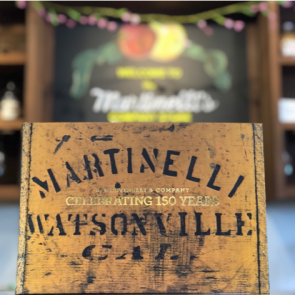 Pasteurized 100% carbonated apple juice from U.S. grown fresh apples, water (sufficient to reconstitute juice concentrate), concentrated cranberry juice, no sweeteners, no chemical preservatives, natural sediment may occur. 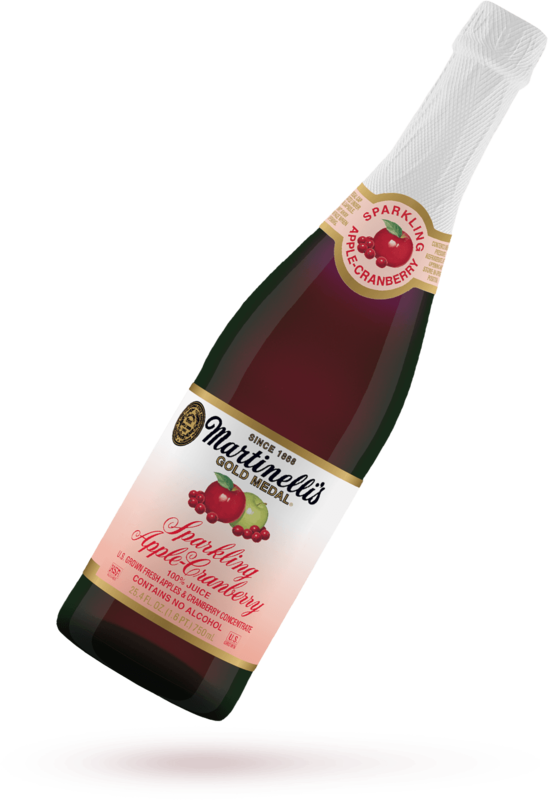 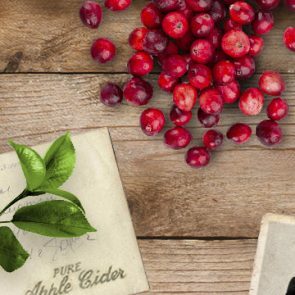 In 1991, Apple-Cranberry was introduced as the first of the sparkling apple juice blends.